MUMBAI: Soon after she topped the YouTube charts last week for her cover of ‘Jeena Jeena’ from the film ‘Badlapur’ with the talented Aakash Gandhi, Qyuki artist Shweta Subram has added yet another feather to her cap by becoming India’s youngest vocalist to perform at the Carnegie Hall with American musical group- The Piano Guys. She garnered much appreciation from an extremely spell bound audience present at the concert. The concert took place at the Isaac Stern Auditorium and was recorded live for an upcoming album by The Piano Guys, who hit over 10 millions views on YouTube for their rendition of Swedish House Mafia’s ‘Don’t you worry Child’. The group’s last album ‘Wonders’ was released in October of last year. Subram has previously toured with The Piano Guys for sold out shows in Toronto, Montreal, Reading, and Syracuse. The YouTube artist recently made her way into Bollywood with the track ‘Dil- E- Nadan’ alongside Ayushmann Khuraana for the film ‘Hawaizaada’. 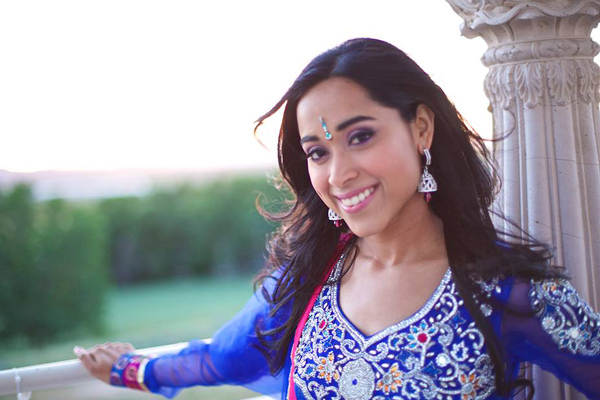 Along with receiving multiple awards including the North American Best Singer, Subram also received an overwhelming response for her acapella tribute that showcased the evolution of Bollywood music. Her next stint with Bollywood will be in Salman Khan’s first international production ‘Dr .Cabbie’ for which she has not only composed but also sang for the film’s background score. MUMBAI: Qyuki’s creator, Ritu Agarwal is all set to release her first original Ek Dafaa, a heart touching composition dedicated to the fans at YouTube FanFest (YTFF), Mumbai, 2019. MUMBAI: Bollywood superstar Salman Khan has crooned Main Taare from the upcoming movie, Notebook. Seems like the actor has taken some singing classes to blend into the melody of the song that is currently trending at number 19 on YouTube.